Post-MSW Course Starts May 1st! Provides master’s-prepared social workers with the knowledge and skills to be successful palliative care. Are you working in or interested in palliative care? Would you like to enhance your skills while earning continuing education hours? Are you looking to build/grow a new palliative care program? Are you a generalist working alongside palliative care professionals? Are you or a loved one facing a long-term or chronic illness? Do you know the benefits of palliative care and where to find help? This 8-week online course is comprised of eight individual modules developed by experts in palliative care. CHPN and ACHPN nurses will teach the program. 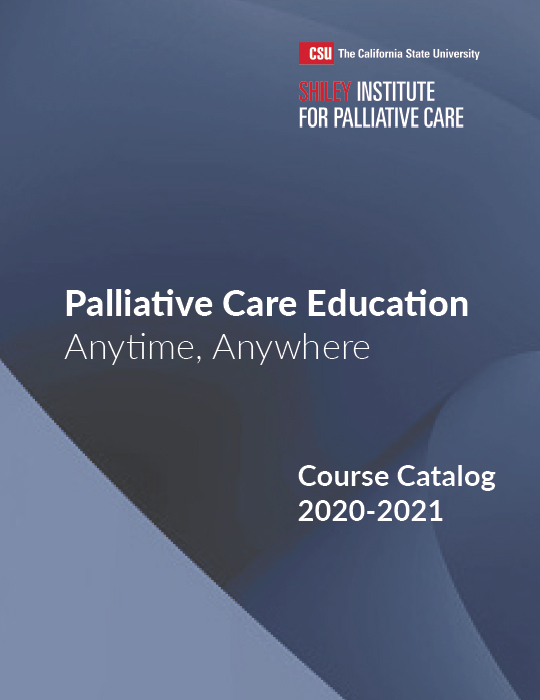 Primary Palliative Care Skills online courses are perfect for physicians, nurse practitioners, and physician assistants that want to improve patient care. Click HERE to Download the Catalog. Why Take a Course From us? Our interactive, engaging, and up-to-date online courses ensure healthcare professionals have the skills needed to provide the best possible care. All our courses offer Continuing Education Hours and some offer BRN, BBS, CCM, and CME hours. You can choose from instructor-led or self-paced courses available online, 24/7. All our courses are developed by experts in their field with a deep understanding of the real-world skills needed to provide the best care. If you are looking to enhance your skills or prepare for more certification, you came to the right place. Learn About Our Quality Standards! If you are an organization setting up a palliative care program or hiring new hospice or palliative care staff, you’ll appreciate the depth and variety of our courses. Nurses, social workers, chaplains and other healthcare professionals can get the discipline-specific skills they need anytime, anywhere. 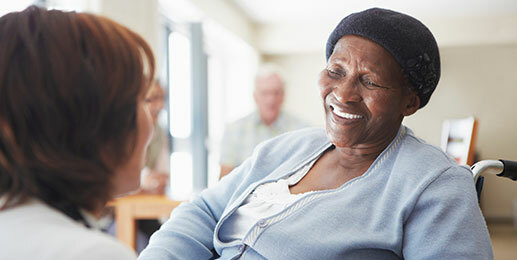 The California State University Institute for Palliative Care is preparing the current and future palliative care workforce while educating the community about the benefits of palliative care. The Institute offers instructor-led and self-paced online learning to individuals anywhere in the world. Housed within one of the largest state university systems in the United States, the Institute leverages the strength of CSU’s workforce development infrastructure to deliver evidence-based online and in-person learning to current and future palliative care professionals working in health systems, hospices, skilled nursing facilities, case management and physician practices. 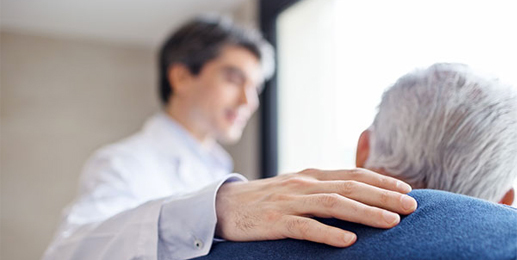 The Institute helps organizations and professionals prepare to meet the growing needs of chronically or seriously ill people in all care settings. Explore our online case management courses on our sister website, Care Excellence. Choose from dozens of targeted modules and courses to train and retain the best case managers, supervisors, and leadership. These courses are designed for nurse case managers, social work case managers, and all care managers and care coordinators. Mark Your Calendar for Upcoming Palliative Care Events. Sign up for announcements from the Institute.